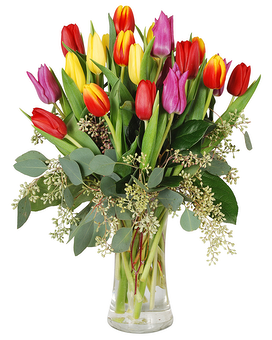 Celebrate your love every day with a romantic gift from Felly's Flowers! 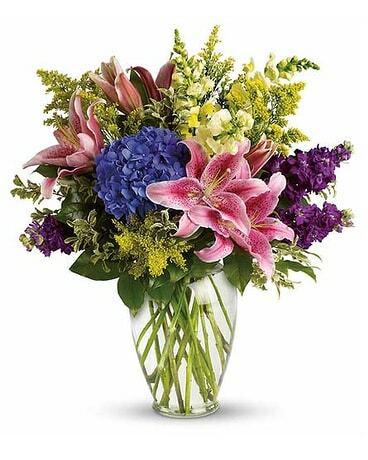 From romantic roses to contemporary masterpieces to plantsthat last as long as your love, we have the perfect bouquet to express your emotions! 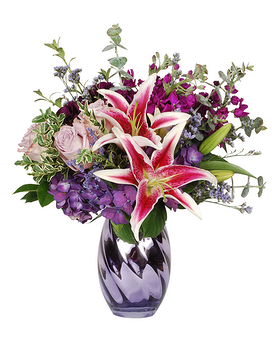 Your romantic flowers can be delivered locally to Madison, WI or nationwide!